Do you have a passion for crafting or making gourmet foods? If so, why hide it from the world? Historical look backs show that more than 60 million Americans likely share your passion. And guess what, many are using their love of homemade goods to make money too. How? Theyre selling goods online and at area festivals. Area festivals are among the best places to reach Millennial consumers. Why? The absolutely crave unique group or one-in-one experiences. Studies conducted by firms like Accenture continually prove those assertions to be true. So, pitching pop up tents at those types of events and showcasing tangible wares are often the way to achieve financial goals. Lets look at ShadeLogics Quick Clamp Canopy as an example. Designed to be used with a portable picnic or folding table, it attaches with clamps. Once placed over the table, it provides just the right amount of cover for canned preserves and other homemade treats. Plus, it breaks down fast, stores easily and costs less than $80. Consequently, first-time festival venders will likely make their money back rapidly. Afterward, they may want to expand their festival offerings and display them under pop up tents. 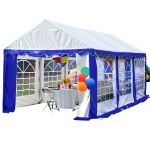 Pop up tents offer many of the same benefits as quick clamp canopies. 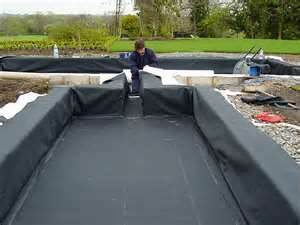 Additionally, they are often fire-retardant and equipped with mesh options. Thus, theyre prefect for venues who are notorious for having stringent booth restrictions in place for their chosen vendors. Price wise, some of the pop ups sell for as little as $110. Thus, one good sales day should cover their initial investment costs too. And yes, that includes any finance charges credit card companies may charge. To find out how millions of Americans are successfully taking their passions into the world of profit-making, please contact us. 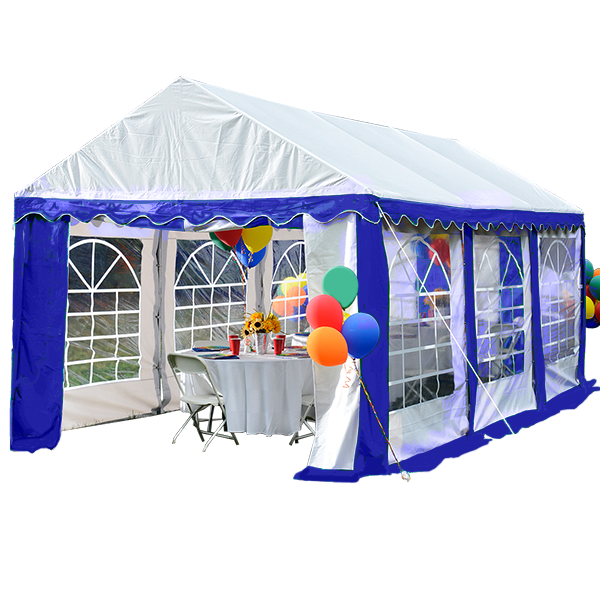 We routinely assist festival goers with pop up tents, tables, chairs and storage shelters for their creative wares. This entry was posted in pop up canopies, pop up tents and tagged pop up canopies, pop up tents on March 15, 2016 by Canopies Tarps. 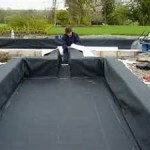 It is important to keep ones sleeping area protected from moisture, wind and cold. 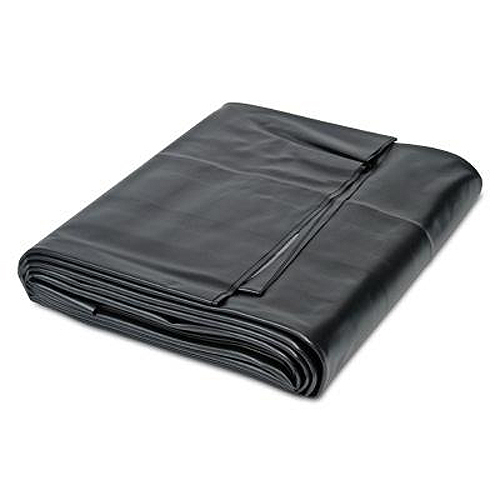 Waterproof tarps make excellent tent footprints and wind breaks. 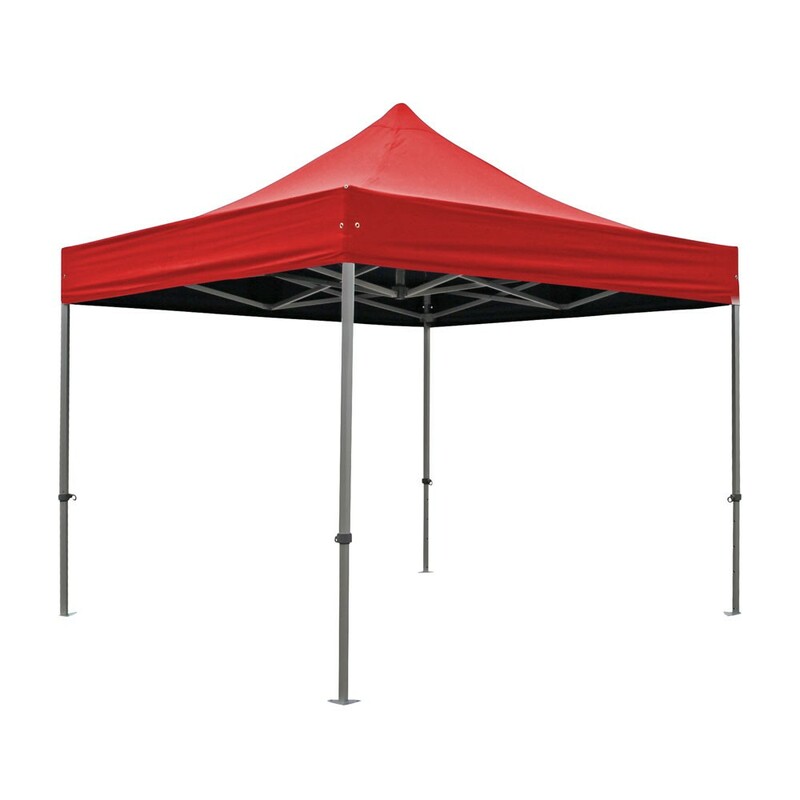 So be sure to bring at least one for ground cover purposes and four that are large enough to create a barrier around the tent. Extra canvas tarps and rope are also helpful to build a barrier near pit toilets or port-a-potties. The sleeping area and makeshift bathroom are not the only things that must be shielded from the elements. Firewood, food, potable water and camping equipment (e.g. cookware) should be protected with canvas tarps too. May we suggest choosing ones that have built-in grommets for those key applications? The grommets tend to work well with hooked bungee cords. The bungee cords serve many winter camping needs. For example, lets say that the food cache needs to be suspended from a tree to discourage animal activity. The food could be tucked inside of canvas tarps and the cords could tie them shut. 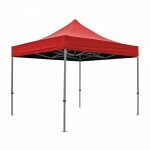 Afterward, additional cords could be used to hang the tarps in convenient, safe locations. Just make sure that the bungee cords and tarps are rated for winter use. Otherwise, the cold may cause them to snap or tear under pressure. To learn more about making winter campsites comfy with the aid of canvas tarps, please contact us. Let our staff know where you plan on camping and for how long. 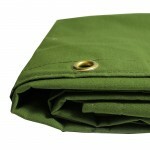 They can use that information to help you select the best canvas tarps and bungee cords for your winter destinations. This entry was posted in canvas tarps and tagged Canvas Tarps on March 15, 2016 by Canopies Tarps. With the outdoor temperatures dropping lower and lower each day, you might want to find a shelter for all of your lawn ornaments soon. Snow storms are prevalent during the winter. So it’s best to move everything inside while you still have the chance. Housing everything inside the garage attached to your home is an obvious choice during the winter. However, not everyone’s home come with one. Also, some garages are simply filled to the brim with other stuff. Therefore, making them useless for storing anything else. If your home is currently lacking efficient space to store your outdoor things during the cold winter months, do not worry or fear. 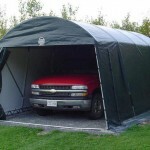 Portable garages are a great solution to your winter storage dilemma. So you’ll no longer have to worry about your lawn chairs and tables getting buried under several feet of snow. Another nice benefit to having a portable garage is that you can park your car inside. So rather than getting up early in the morning to shovel snow off of your car, you can sleep in a little longer to reserve the energy to deal with the snow on your driveway. But of course, your portable garage isn’t just useful during the winter. Once you have one, you’re sure to be able to find plenty of usage for it all throughout the year. Hence, it’s definitely a worthwhile investment. So what are you still waiting for? 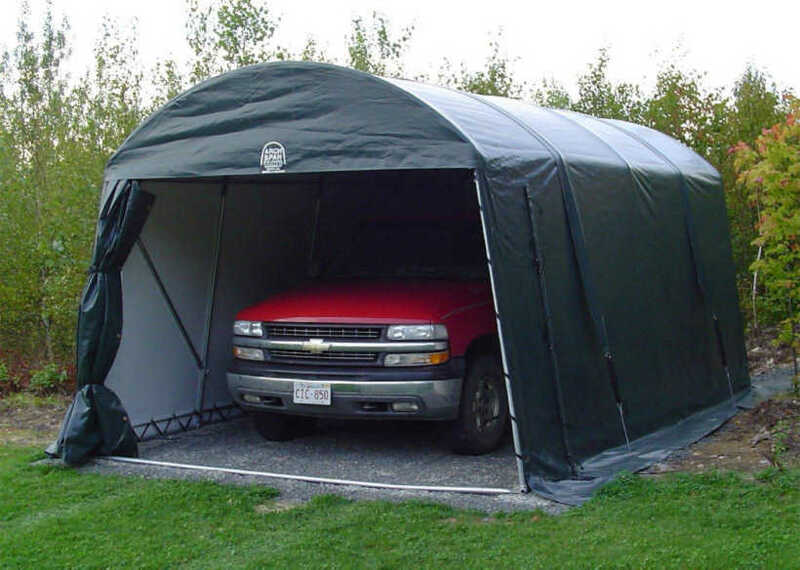 Contact us today and we’ll get you the portable garage you need for storing your items during the winter and beyond. This entry was posted in portable garage, portable garages and tagged portable garages on March 15, 2016 by Canopies Tarps.